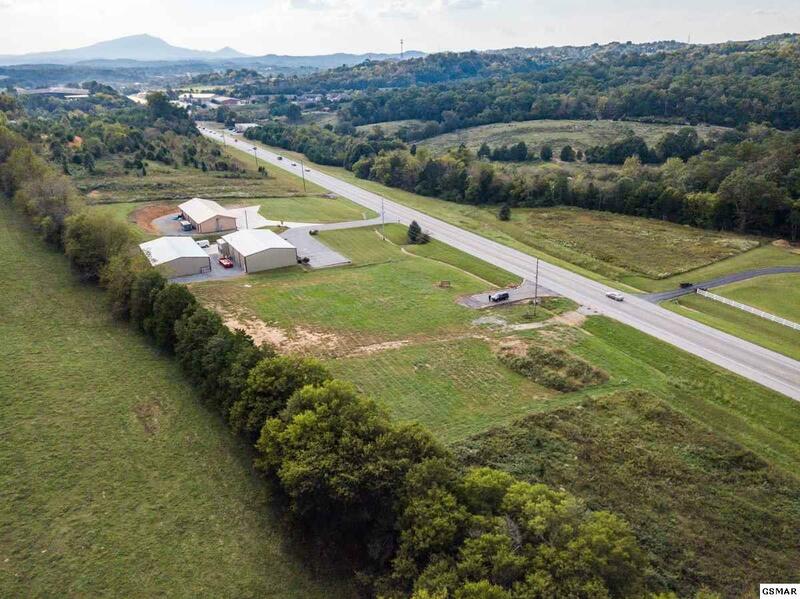 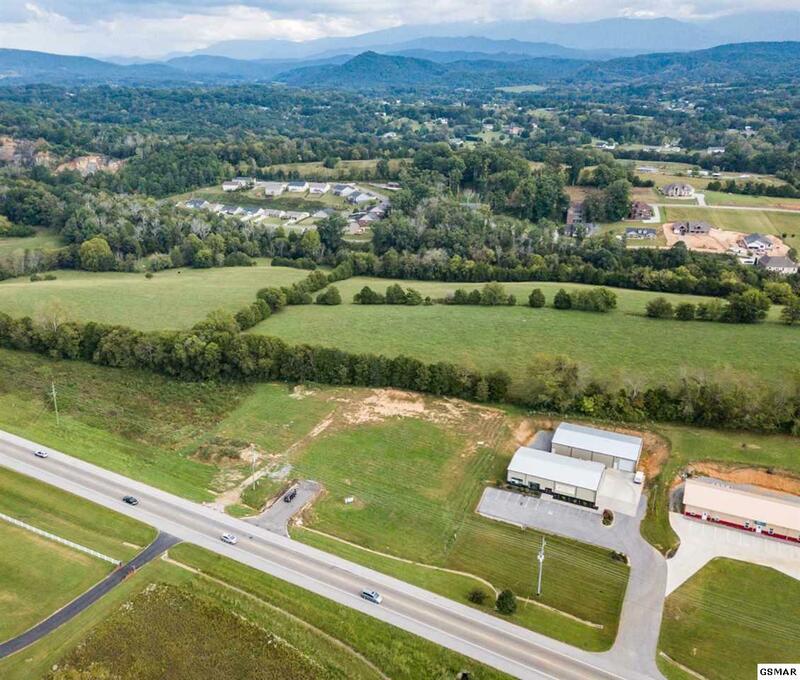 Ideal building lot with high traffic volume that will just increase as road improves from I 40 .Drone pictures not indicative of view. 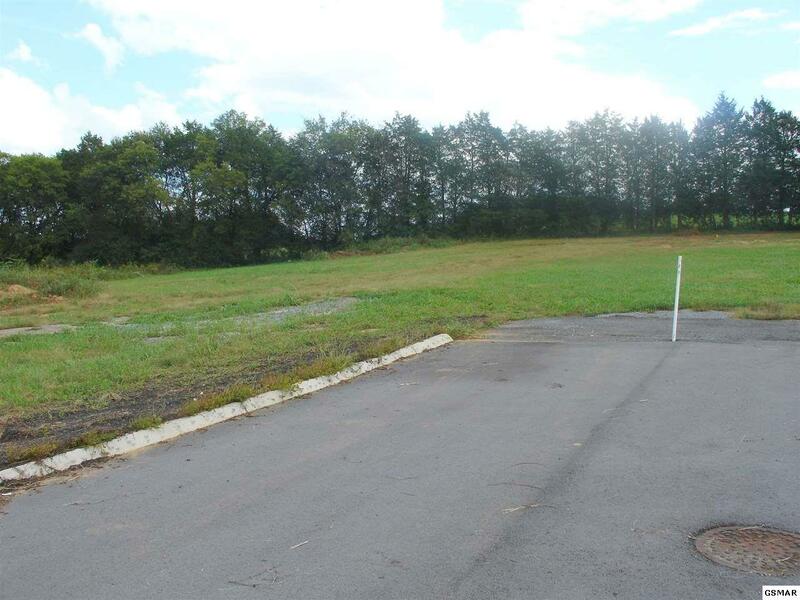 Lot has approved access for ingress and egress already installed to State standards.When pulling into property on new paved drive,you will see a white marker to the left is Lot 6R2 The lot is level to gently rolling with access to city water and septic installed.Bring your business ideas and see if we can make your dream come true. 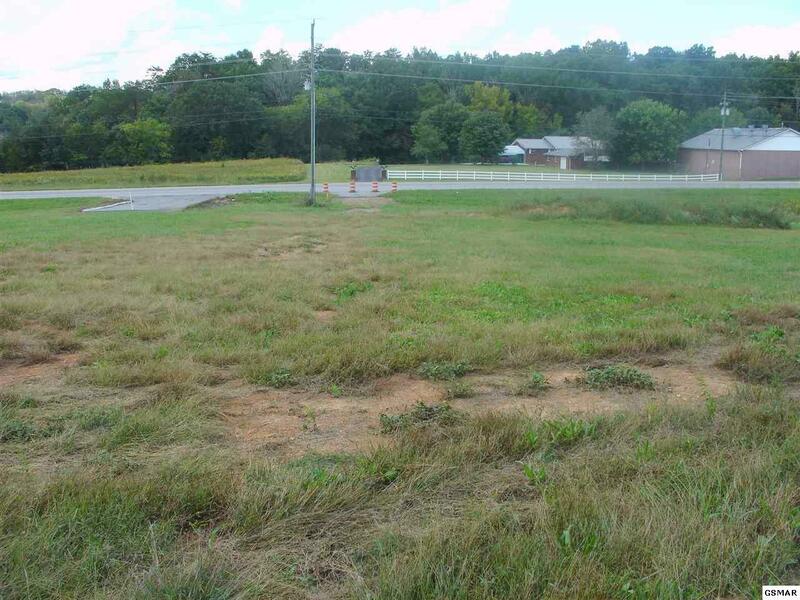 Also have Lot 6R3 MLS 205383 at $209,900 to right of this one for sale.